Doors To China Market Always Open For America: Chinese President Xi Jinping. 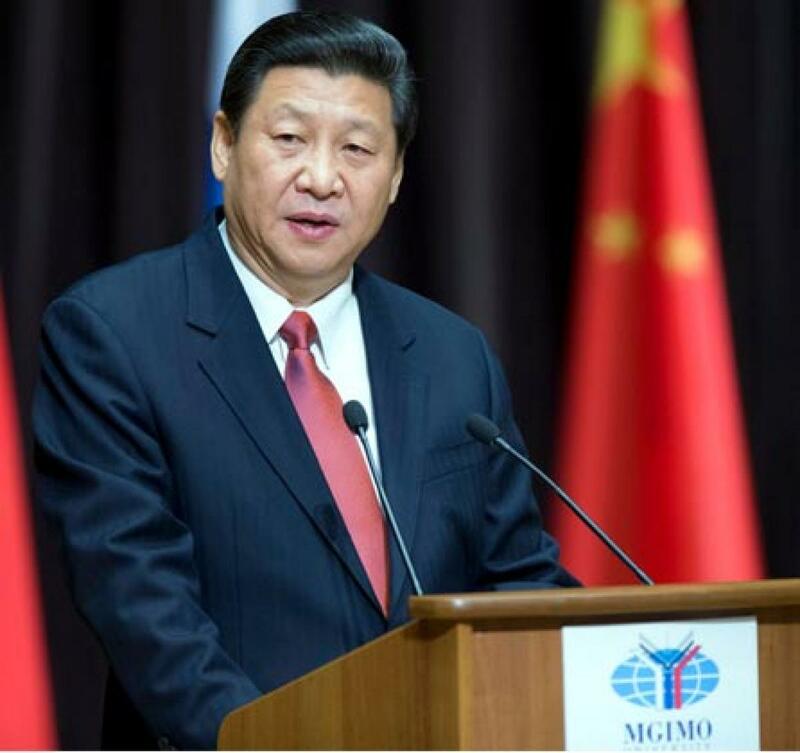 Chinese President Xi Jinping said \"open sesame\" and assured American business leaders that the doors to China’s market would always be open for them. Washington: Chinese President Xi Jinping said "open sesame" and assured American business leaders that the doors to China’s market would always be open for them. “It’s like Ali Baba - ‘open sesame’. Once it’s open, it won’t be closed,” South China Morning Post quoted Xi as saying. Xi was referring to the cave in the classic story of Ali Baba and the Forty Thieves and how it would open when the words "open sesame" would be uttered. The president was speaking during his meeting on Wednesday with a group of US and Chinese business leaders representing $3 trillion in market value. Those present included billionaire investor Warren Buffett, Amazon founder Jeff Bezos, Apple CEO Tim Cook and Microsoft CEO Satya Nadella.